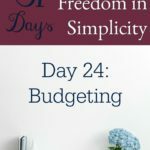 Starting a budget and taking control of your finances is not difficult to start even if you have never thought of budgeting before. 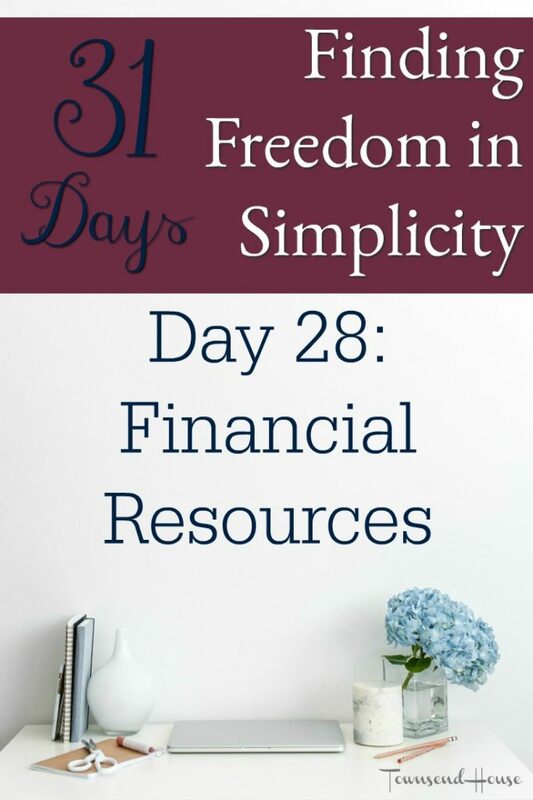 There is a bit of a learning curve, but I hope through some of these resources you are able to get control of your money, and start making your way towards financial freedom. The first and best resource I recommend is the book The Total Money Makeover by Dave Ramsey. I purchased this book way back before my husband and I even had kids, but unfortunately did not really read the book until 2013. 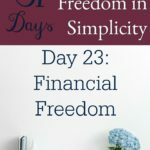 Some of the ideas are a bit radical, but the stories are incredibly motivating, and it definitely helps get you into the mindset of paying off debt. 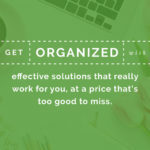 If you are already trying to get out of debt, or save for a large purchase, I would also recommend his podcast. Most of the calls, and especially the debt free screams, are encouraging and definitely keep you on track to make the best financial decisions for your family. I budget using a plain old excel spreadsheet. Each book is for the entire year. 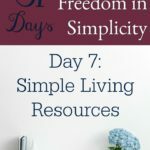 I break the book into sheets for all twelve months as well as a sample budget we can use if we are trying to figure out different scenarios (like renting out space in our home, or buying a new house, or our ideal budget), and a sheet that holds all of our debt amounts that I keep updated. I also like to use Quicken to keep track of all of our money. If you like a more digital product that you can easily access and update from your phone, a few good options are everydollar, YNAB, and Mint. The most important part about keeping track of money is just that, keep track of your money. Know where all of your money goes each month, and make your money work for you.